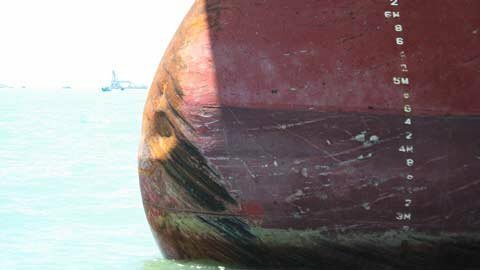 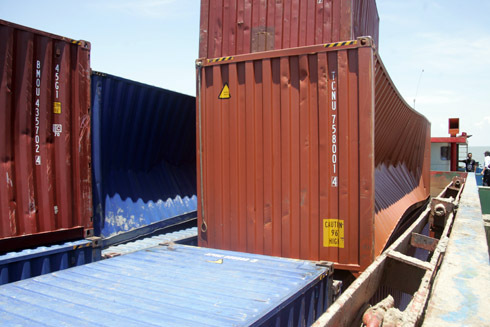 The 86 meter long, dwt 3582 freighter Truong Hai Star collided with the 188 meter long, 41213 dwt bulk freighter Krairatch Dignity near Vung Tau, Vietnam (10-26.16N 107-03.17E). 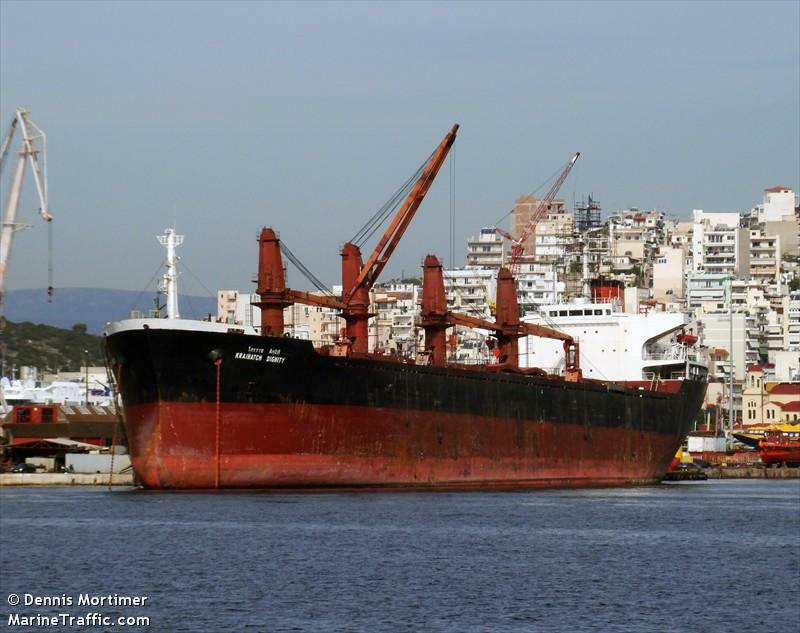 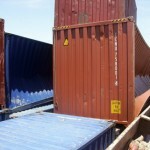 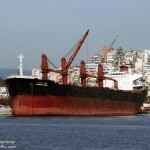 The Truong Hai Star quickly sank after the collision sending some 64 containers into the water and another 40 sunk with the vessel. 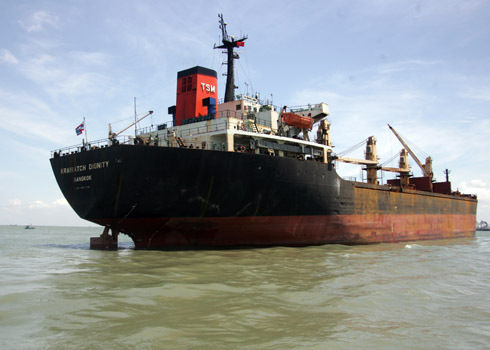 The 16 crew on the Truong Hai Star were later rescued. 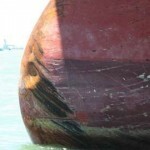 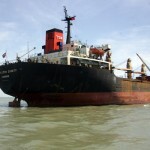 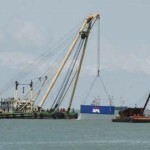 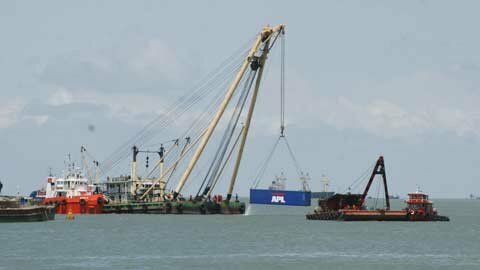 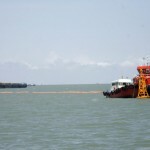 The Krairatch Dignity proceeded to drop anchor at Vung Tau awaiting investigation by Authorities. 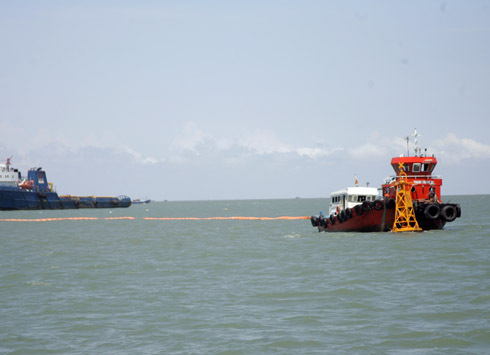 Authorities have reported there has been oil released from the sunken Truong Hai Star.